This privacy statement sets out how Social Return uses and protects any information that you give our company when enquiring about or applying for a position within the company. 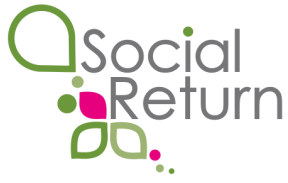 Social Return Case Management is committed to ensuring that your privacy is protected. Should we ask you to provide certain information by which you can be identified, then you can be assured that it will only be used in accordance with this privacy statement. In order to prevent unauthorised access or disclosure, we have put in place highly encrypted electronic systems and managerial procedures to safeguard and secure the information we collect. We will not distribute, sell or lease your personal information to third parties unless we have your strict permission or are required by law to do so. You may request details of personal information which we hold about you under the General Data Protection Regulation (GDPR).